Fun, Sun and Adventure Await. There’s so much to see and do at FBV and on Cat Island, that you’ll need more than one trip to experience it all. Explore the local beaches, go snorkeling, diving, kayaking, boating, paddle boarding or try your luck at fishing! For parents with young children that want to join in on the action we can arrange a babysitter with advance notice. To get started having some fun, just scroll down and explore your options. *Please Note: To go SCUBA diving, a certification card and a log book are required. If you do not have a log book with proof of having made a dive in the past 6 months you must take the PADI Scuba Review Course. We encourage you to bring your own mask & snorkel if you have them. Cat Island has some of the best SCUBA diving* anywhere in the world! From spectacular reef dives around massive coral heads to vertical walls that drop off into the abyss – it’s all here. 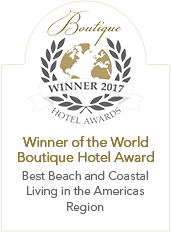 Just let us know you’re interested and we will help you make the necessary arrangements with one of the local dive shops. There is about a 45 minute drive to anyone of the dive locations from Fernandez Bay. Although transportation is not provided, taxis and car rentals are available. If you’ve never salt water kayaked or paddle boarded before, this is the place to learn. 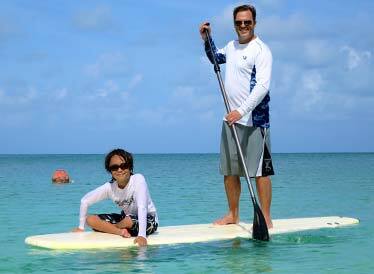 It’s easy – these ocean kayaks and paddle boards are wide and stable, making it easy to balance and maneuver. FBV has one and two person kayaks for you to choose from. The shallow creek at the southern end of Fernandez Bay makes for a peaceful, quiet trip through twisting and turning waterways. Dubbed an “aquatic nature hike”, the creek is a nursery for baby sharks, manta rays and other small fish. 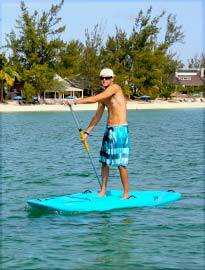 Paddlers can see them cruising along the sandy bottom or darting in and out of the mangrove trees. Shell Beach, at the other end of the creek is the perfect place to anchor your craft, have a picnic, look for shells and soak up the warm Bahamian sun. Fernandez Bay Village can also supply maps and directions leading the way through the creek to “Boiling Hole”. This is a snorkeler friendly blue hole with attitude. The blue holes of Cat Island are filled with legends and folklore. Locals tell of both mermaids and sea monsters inhabiting them. Whether fact or fiction, the legends surrounding the Blue Holes of Cat Island make them a curious attraction and an unforgettable adventure to explore. Catch a personal best, or even a world record. Cat Island flats are teeming with some of the Caribbean’s fattest Bonefish. Our resident fishing guide has a reputation for patience and a keen intuition for finding, and catching the elusive bonefish. By boat, car or bicycle there are secluded creeks and out-of-the-way flats to cast away on. Just let us know if you’d like to engage our guide and we’ll take it from there. 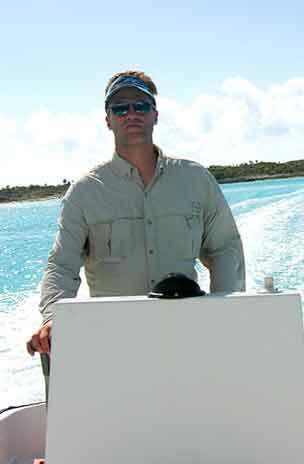 FBV also offers offshore fishing charters. The waters surrounding Cat Island are home to a variety of blue water game fish, including, Wahoo, Mahi Mahi, Tunas and Billfish like Marlin and Sailfish. The best time to target these species is from winter through early summer. 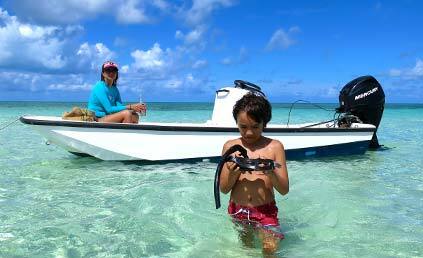 Offshore excursions require full day trips, but “short day” kid trips to local reefs are available for little anglers. 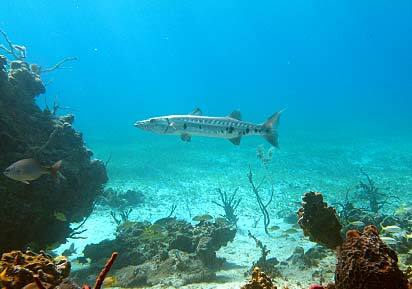 Snorkeling is an underwater sightseeing adventure anyone can enjoy. If it’s your first time, our snorkeling guide will patiently introduce you to your mask, fins and snorkel – it’s easy. 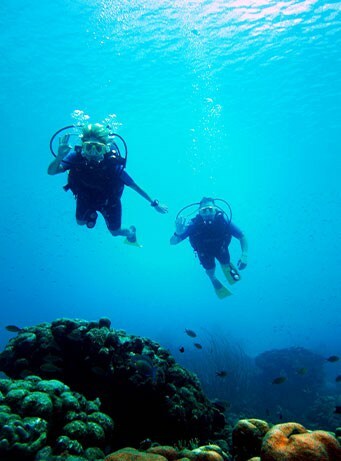 By land or by water, there are many snorkel spots easily accessible from Fernandez Bay Village. Remember to pack your personal gear if you have it. `Dry Head’, a spectacular coral reef, teeming with abundant sea life is a short boat ride away. Located in shallow water and close to shore makes it easy for everyone to explore. Queen trigger fish, Trumpet fish, majestic sea fans, shapely sponges, conch and colorful shells call this reef home. 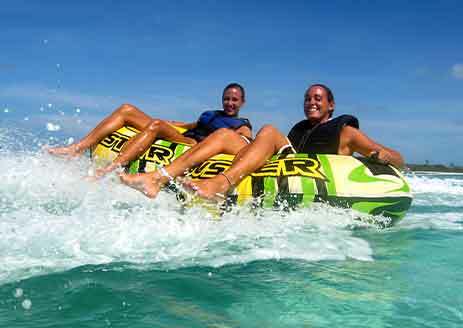 Snorkel trips by boat can easily be arranged for 2-3 hour excursions. Catch a personal best, or even a world record. Cat Island flats are teeming with some of the Caribbean’s fattest Bonefish. Mark Keasler, resident fishing guide, has a reputation for patience and a keen intuition for finding, and catching the elusive bonefish. By boat, car or bicycle there are secluded creeks and out-of-the-way flats to cast away on. Just let us know if you’d like to engage Mark as your guide and we’ll take it from there. The view from the water is always superior to that from shore. A boat ride to a nearby beach or cay is a great way to enjoy a picnic lunch and the solitude of a quiet unexplored stretch of beach. Try some water skiing or wake-boarding to work up an appetite. After lunch, a sightseeing trip along Cat Island’s coast may be just the way to digest your meal. Small settlements of brightly painted houses and ancient plantation ruins dot the way. 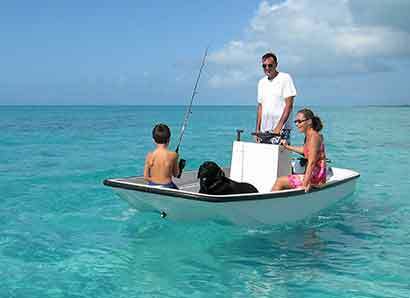 Then anchor up and snorkel a living coral cay, or do some bottom fishing. Thirteen foot Boston Whalers can be rented without a captain for exploring nearby beaches. The 23′ anacapri -“Soon Come”, is available with a captain for longer trips to Dry Head for snorkeling, picnics on Pigeon Cay, exploring bat caves and shelling at Old Bight Beach. The sea is calling you!